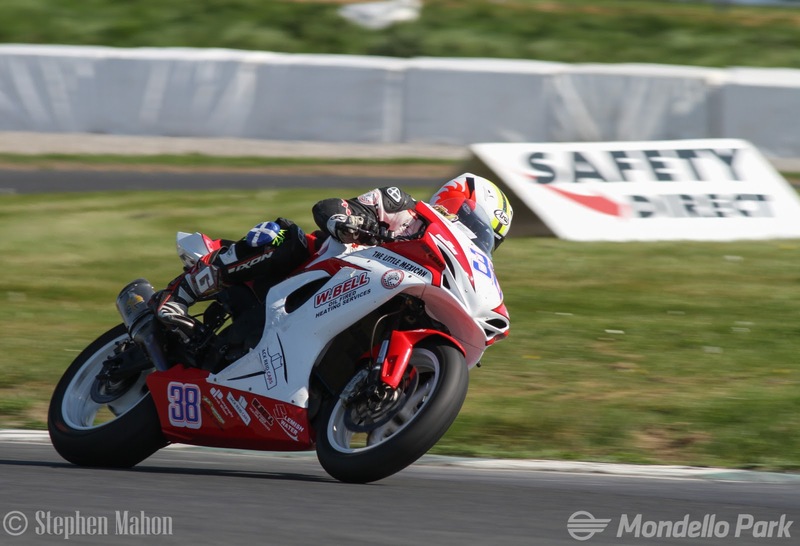 This weekend at Mondello Park, while battling for Masters Superbike Championship and National Championship points, Ireland's top Superbike and Supersport competitors will also have the added incentive of adding their names to two of the biggest trophies in Irish Motorcycle Racing. The Leinster 200 and Leinster 100 trophies will be presented to the winners of the final Superbike and Supersport races of the weekend with the '200' trophy going to Superbike and the '100' to Supersport. The Hutchinson Trophy, which is awarded to the Leinster '200' victor, dates back to 1923, and reads like a who's who of Irish and International Motorcycle Racing. Names such as Joey Dunlop, Michael Laverty and Alastair Seeley adorn both trophies as well as a long list of International racers. 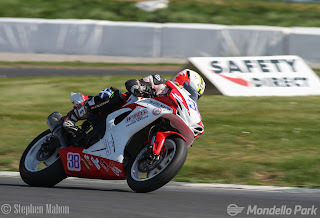 Favourite for the Leinster 200 will be runaway Superbike Championship leader Richie Ryan, who has won five of the last six Mondello Park Superbike races. His main opposition should come from Cody Nally, Brian McCormack, Charles Stuart and his old Supersport sparring partner Luke Johnston. The '100' Trophy will more than likely come down to a battle between Masters Supersport Championship top two Jason Lynn and Ross Patterson and National Championship contender Korie McGreevy, with Patterson's team mate Aaron Clifford and top Supersport 'Cup' rider Eunan McGlinchey as their main opposition. Following qualifying and the first race for each class on Saturday, the Superbike and Supersport races will be the feature events of Sunday's fifteen race programme, which gets underway at 10:30. The first of the post lunch break races is set for 13:15 with Supersport and Superbike each racing twice, and each of the support classes racing once, during the afternoon's programme.